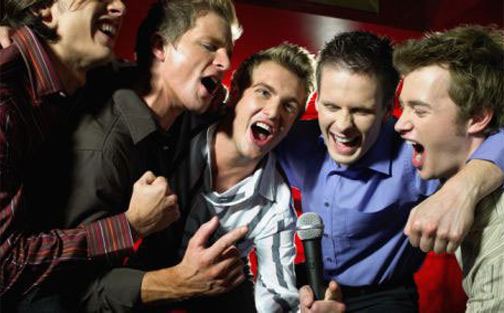 The Karaoke club can now be brought right to your event location. 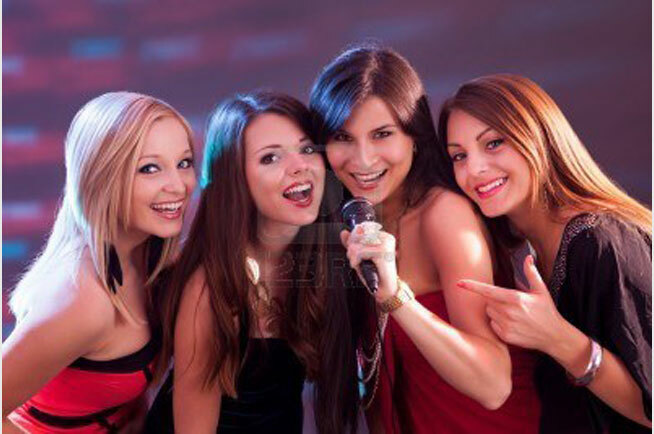 We take care of it all with our High Powered Karaoke set up with full sound system, large HD monitors, extensive song list and energetic host to help your guest become singing sensations. 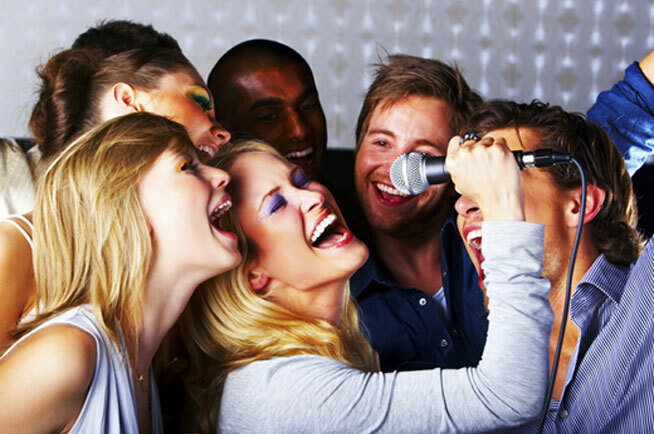 All you need to do is pick out your song, sing and have fun! 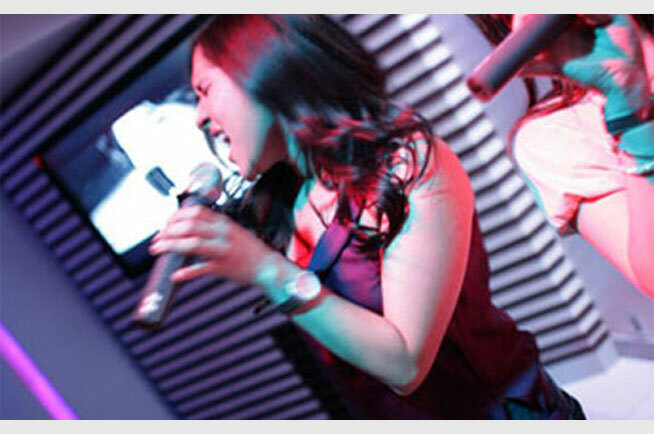 Whether you are a novice or a karaoke junkie, we offer the most up-to-date selection of karaoke music available. 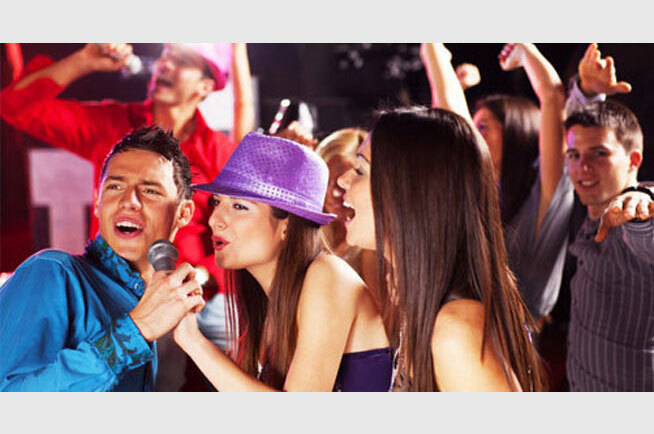 Our karaoke rentals Boston and karaoke rentals New York are an age old favorite for private events, birthday and anniversary parties.